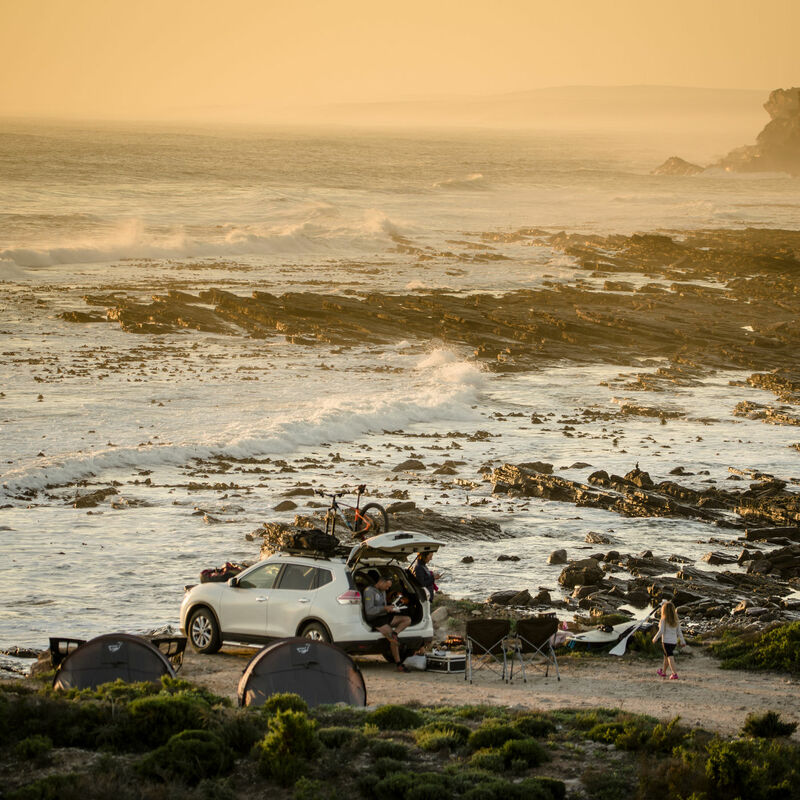 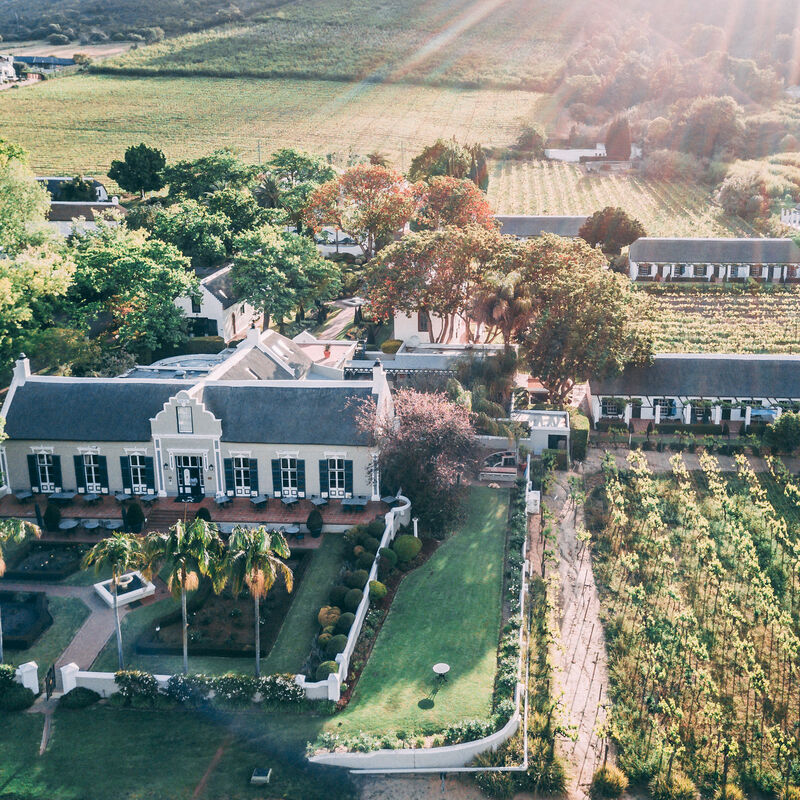 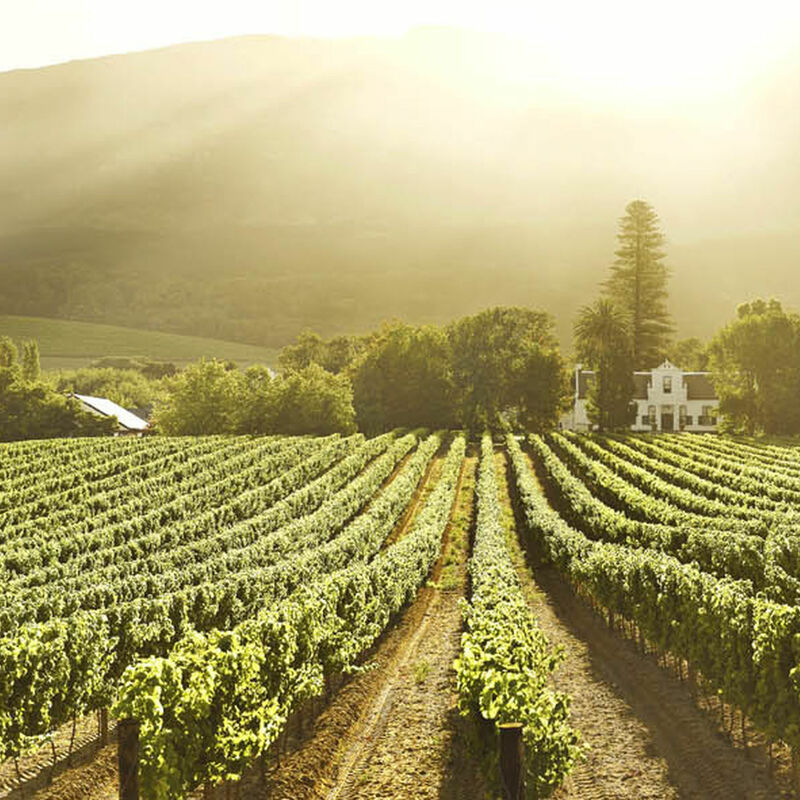 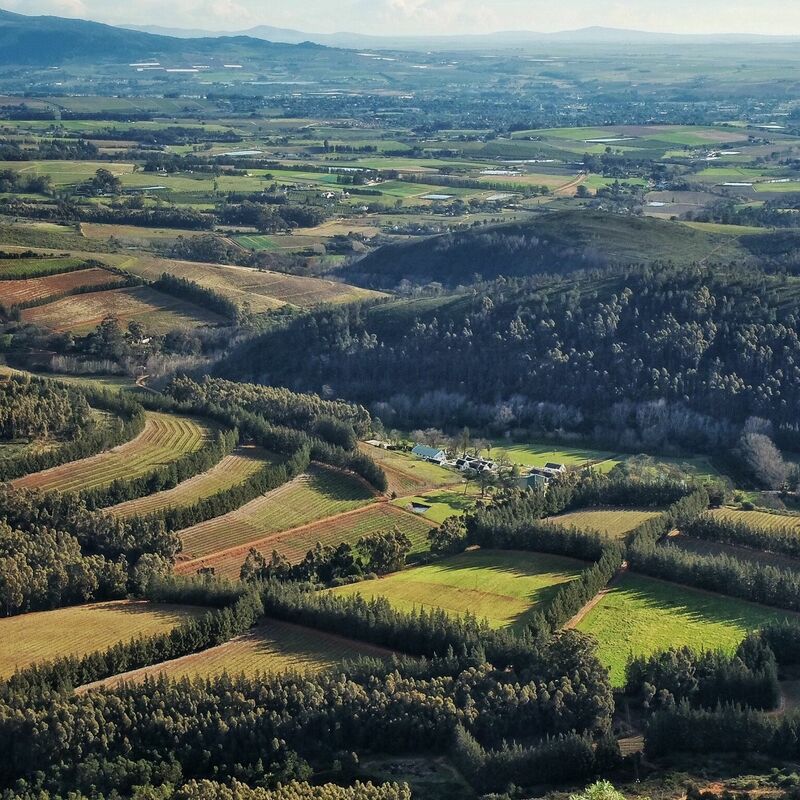 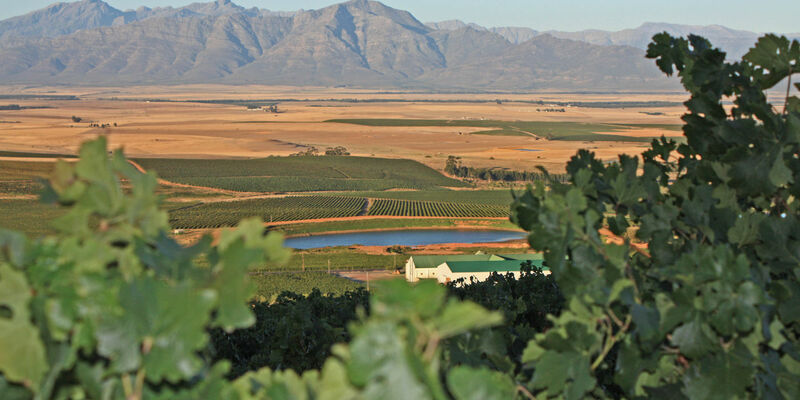 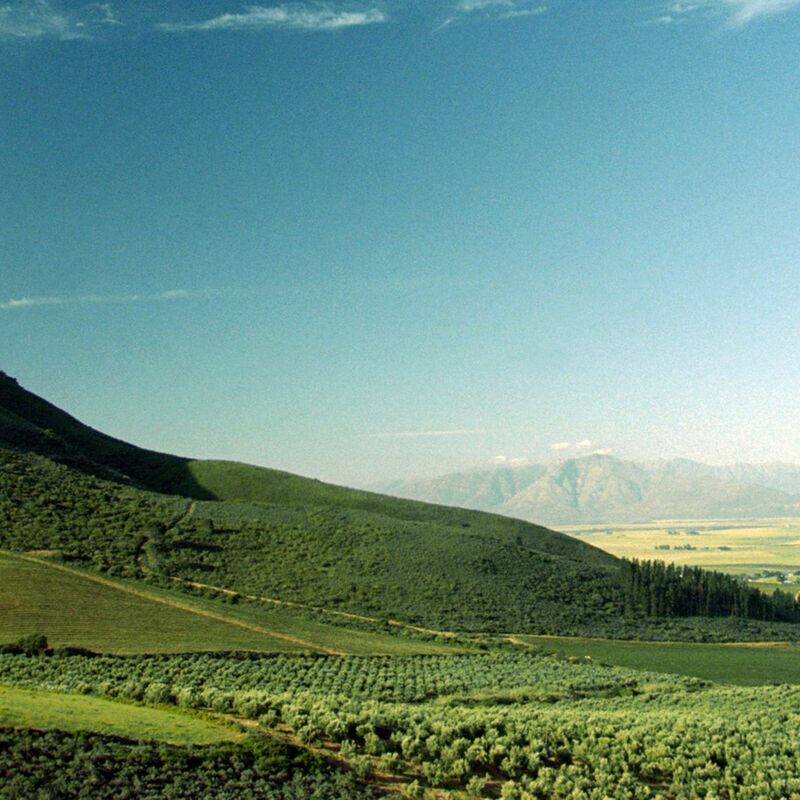 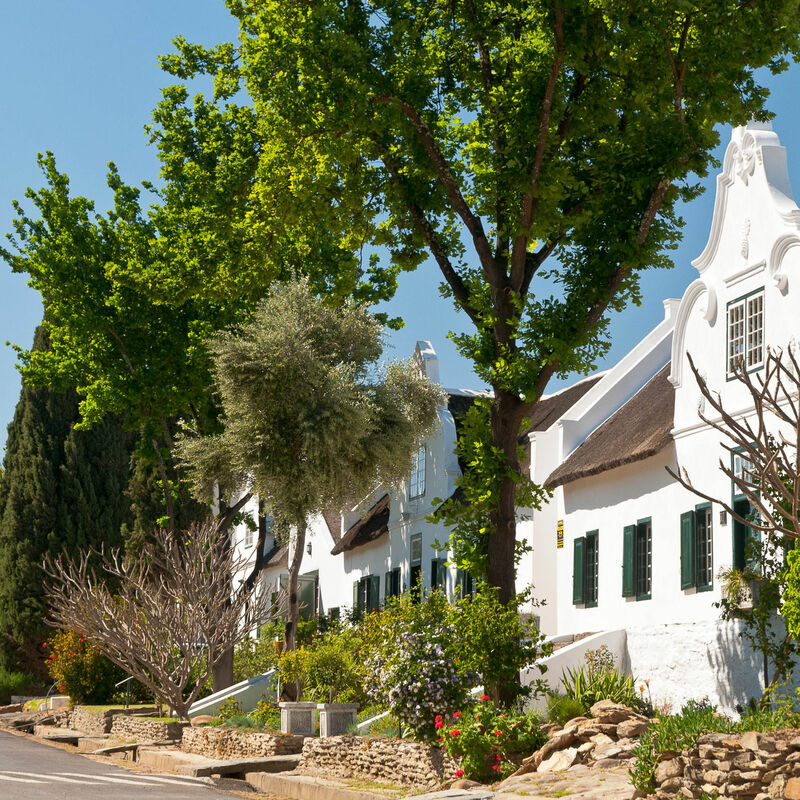 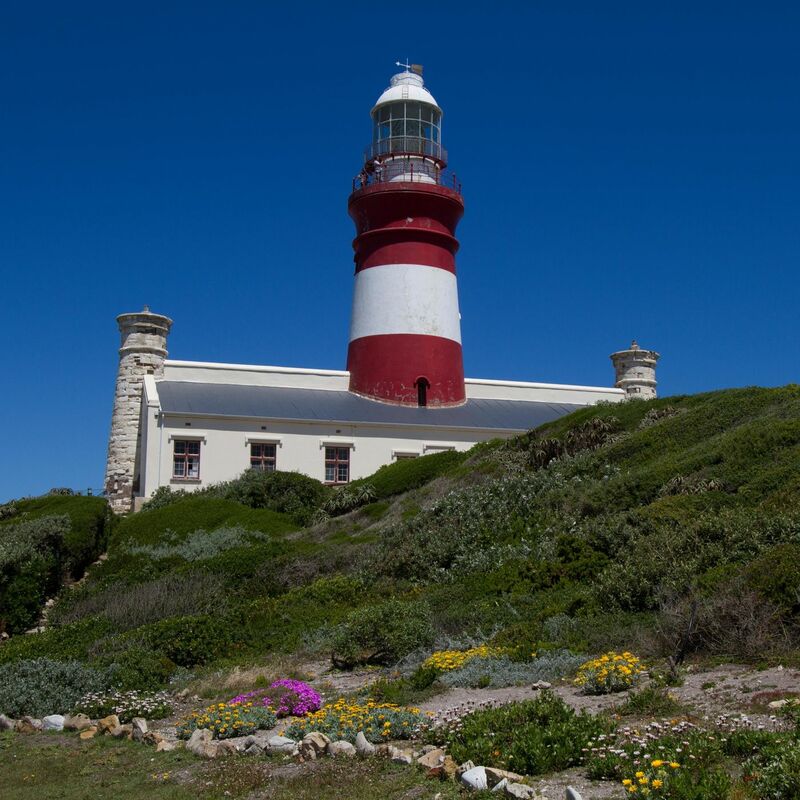 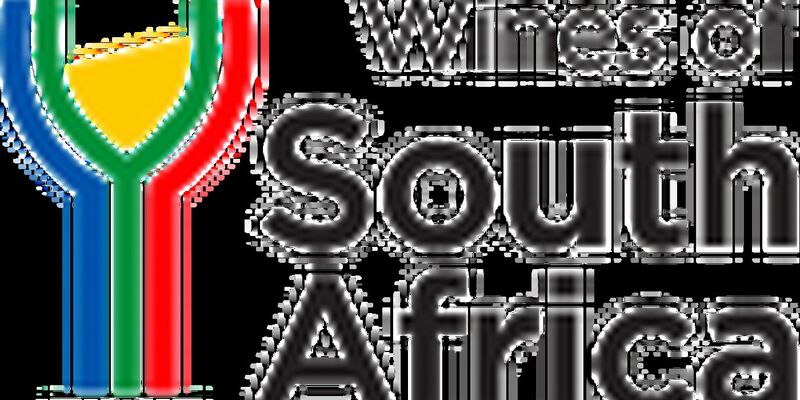 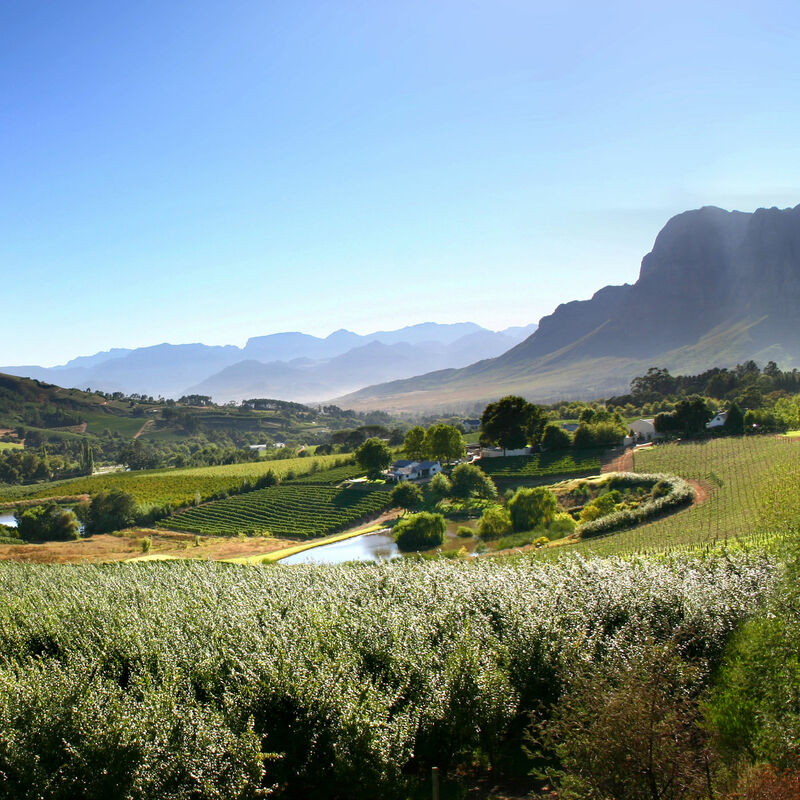 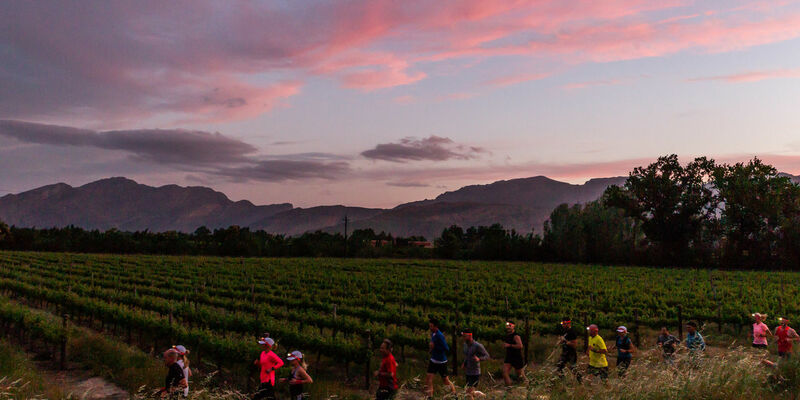 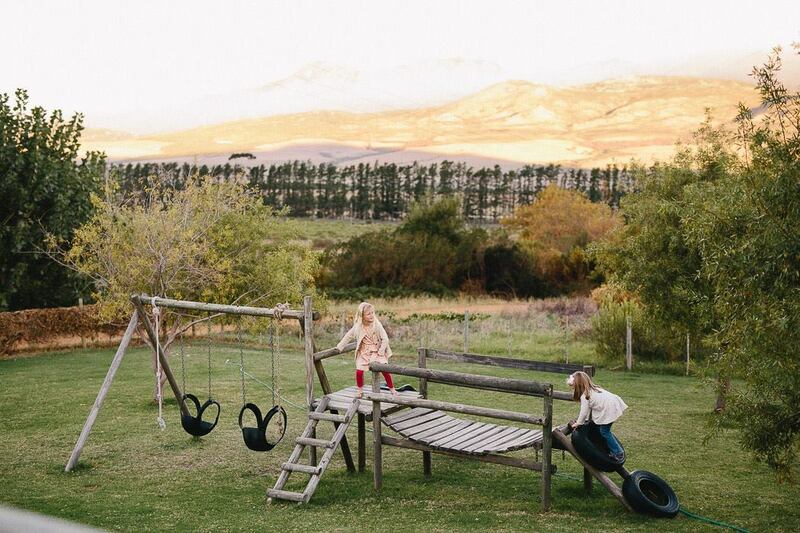 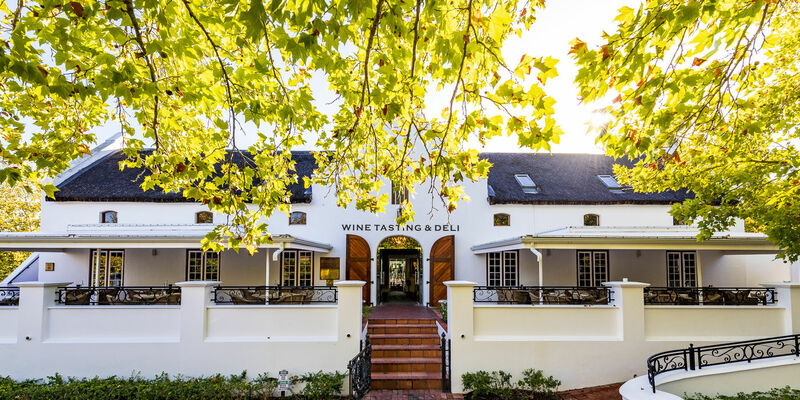 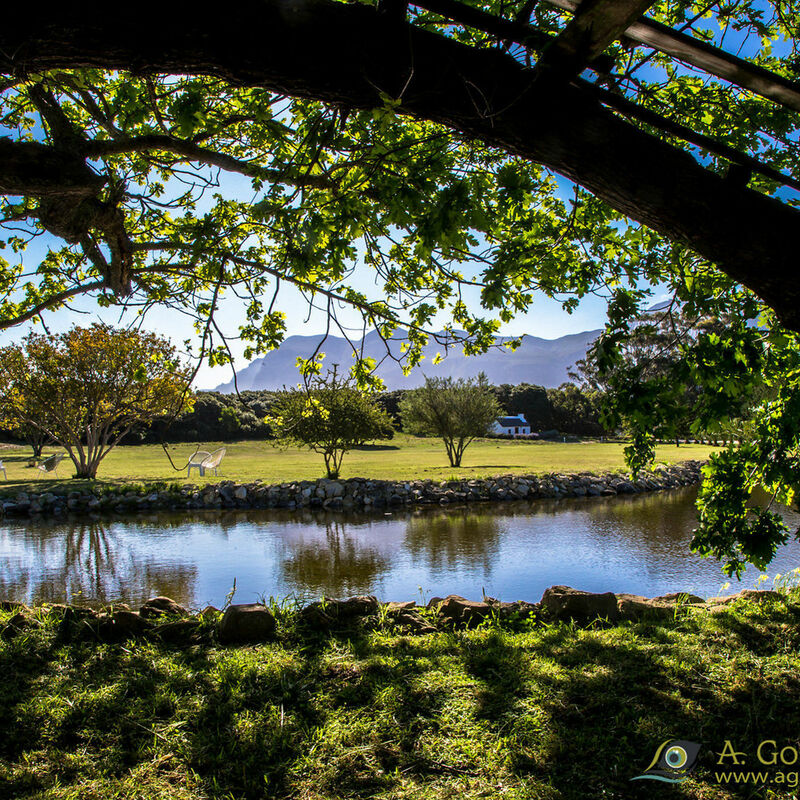 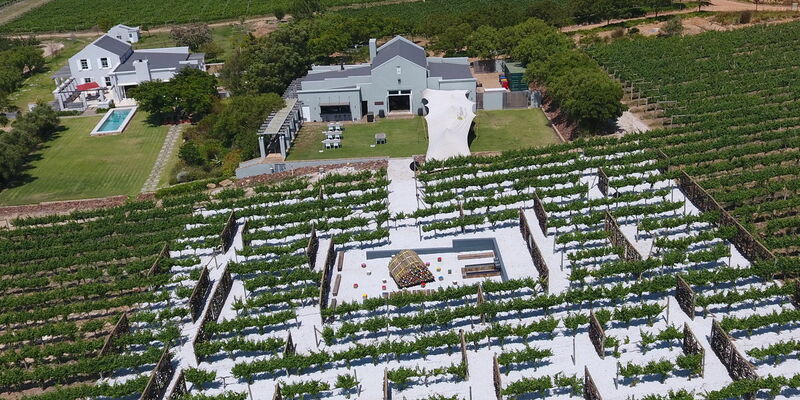 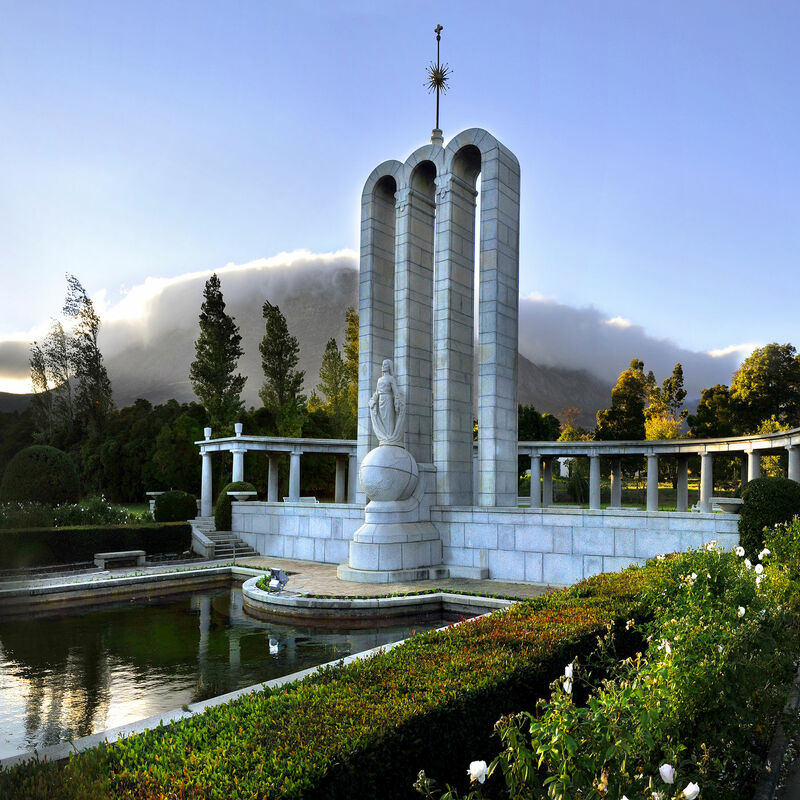 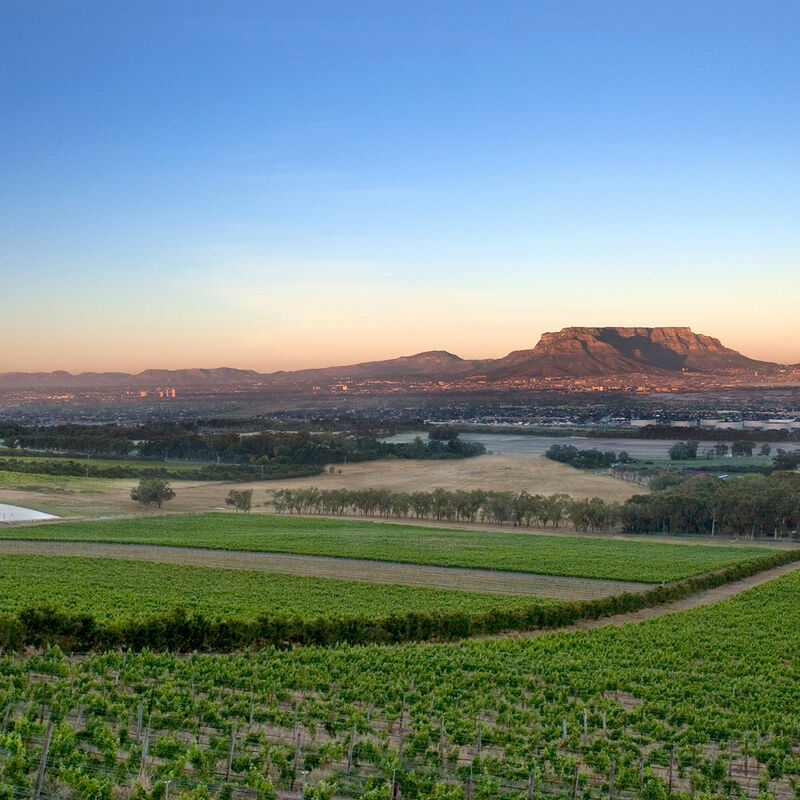 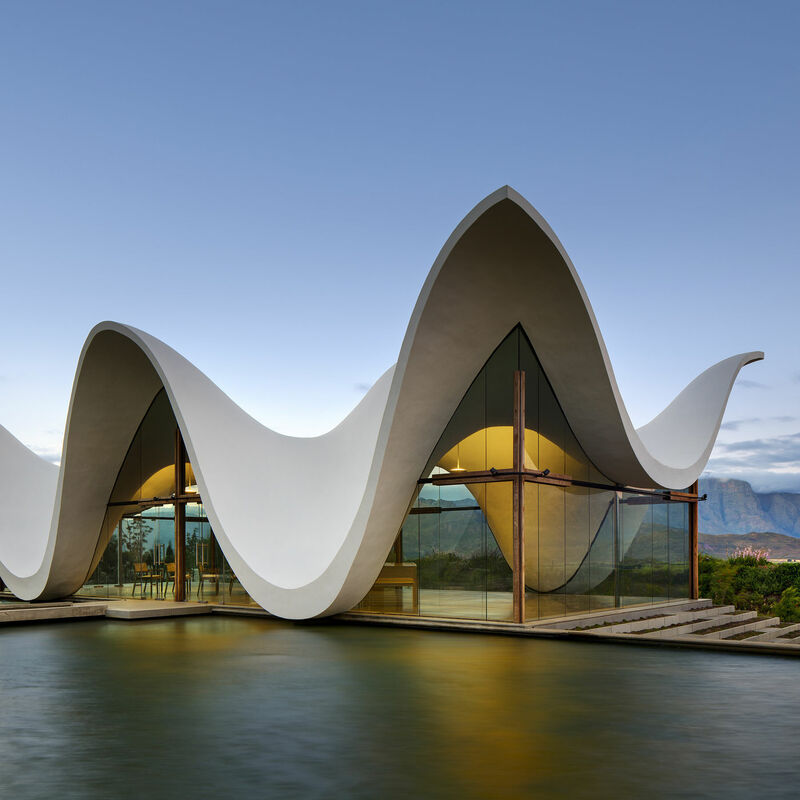 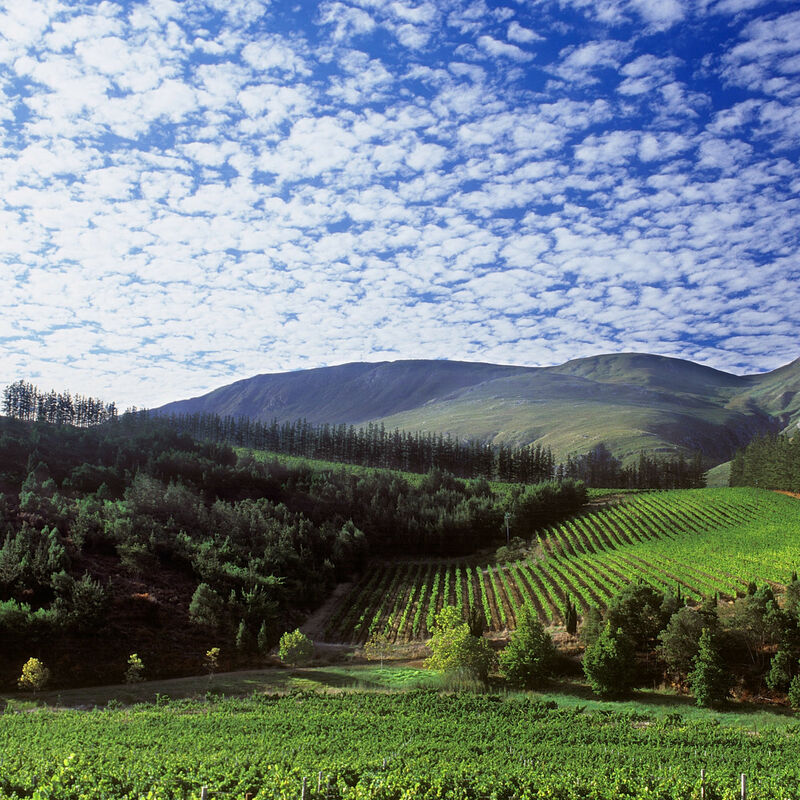 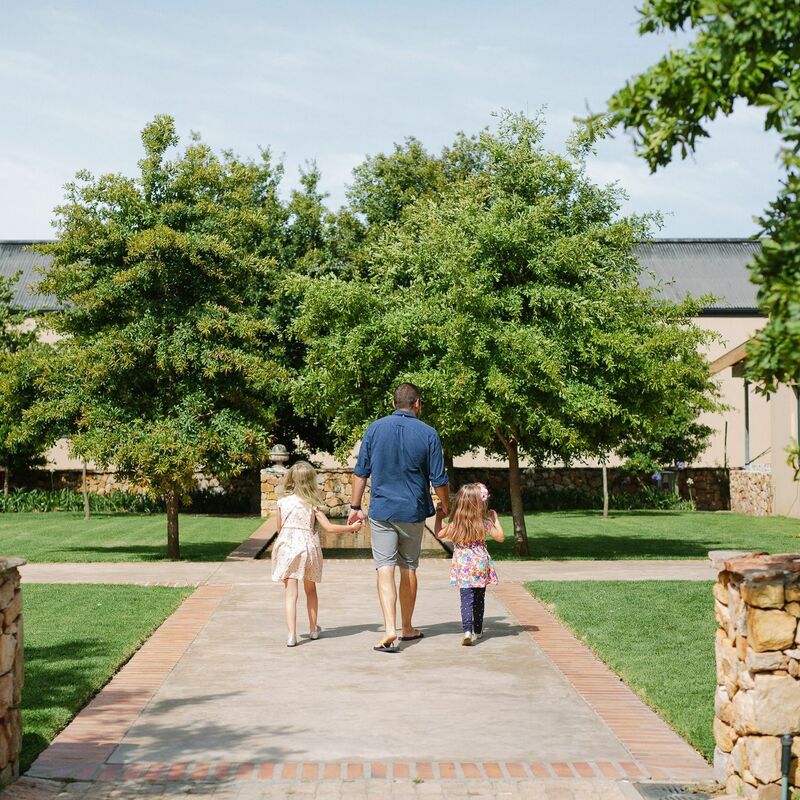 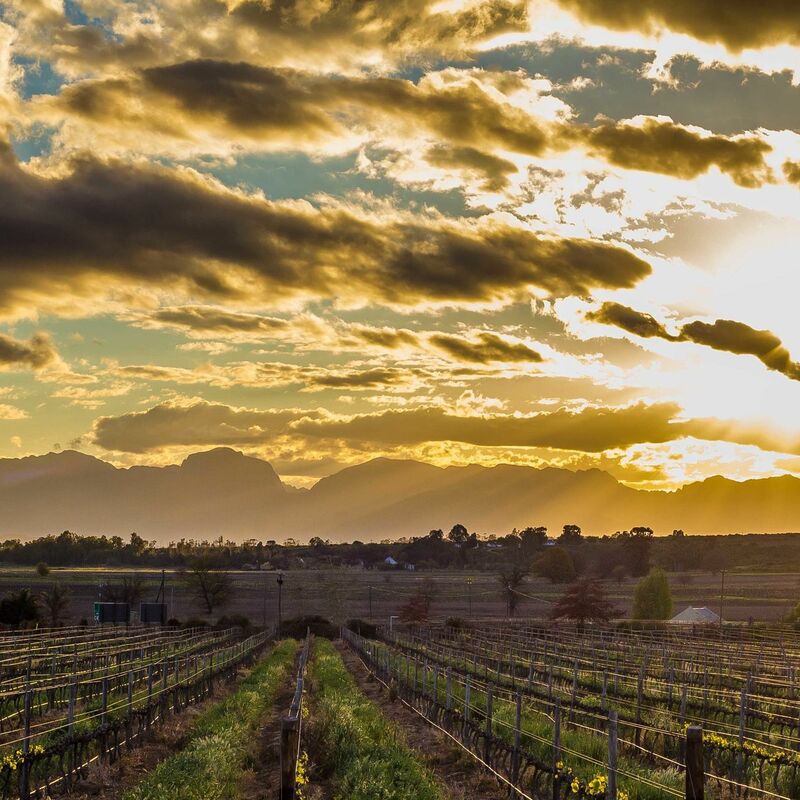 Through continued expansion and development, the South African wine tourism industry encourages responsible tourism, economic empowerment and reinvestment in the community, ensuring a stable and viable economic future for all role-players. 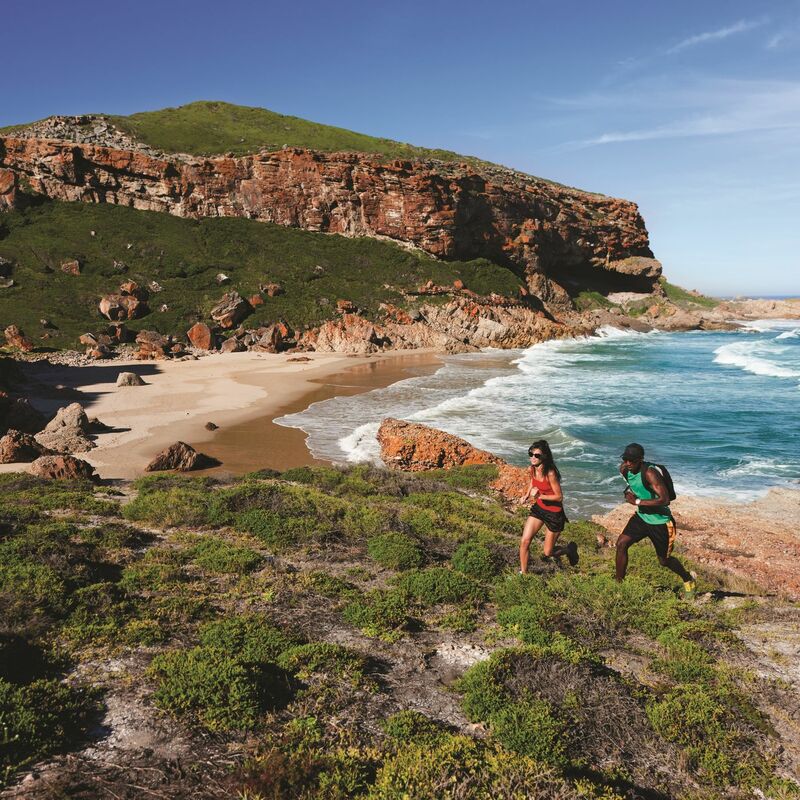 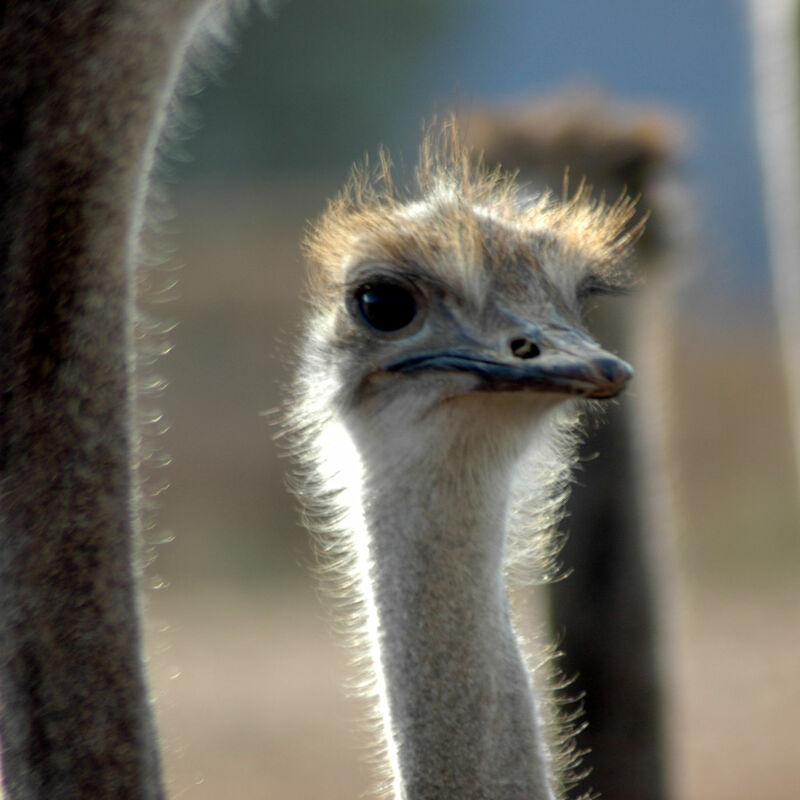 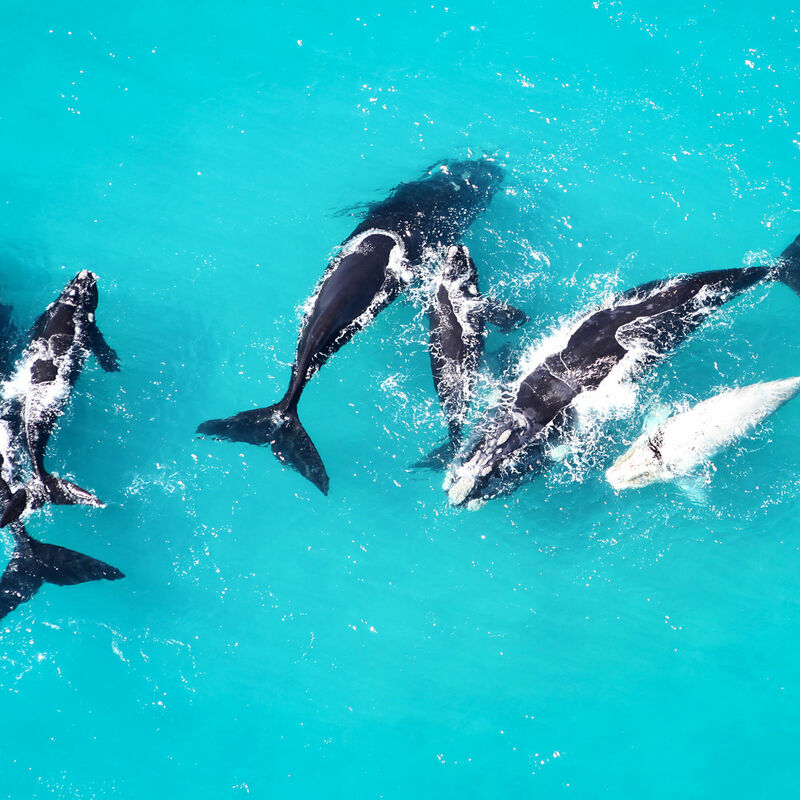 Tourism is a crucial driver of economic growth, especially in under-developed rural areas, and contributes to local upliftment and job creation. 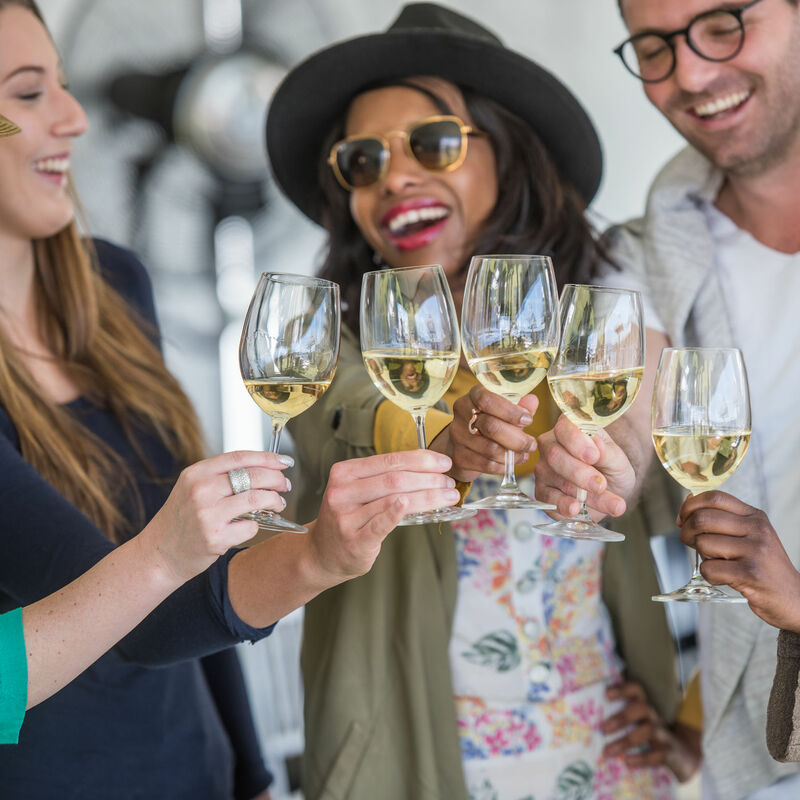 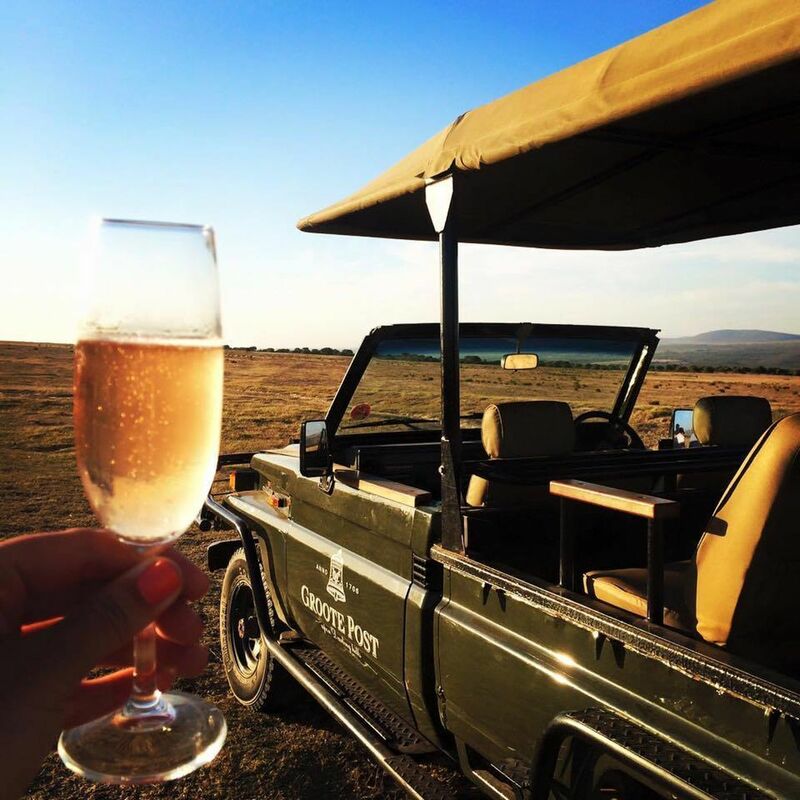 Wine tourism also stimulates community development, attracts consumers to rural areas, generates sales of local products and attracts corporate investment in the long term.